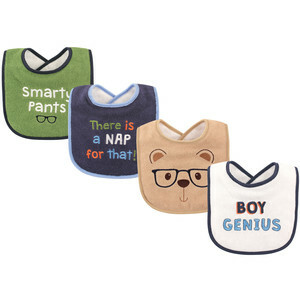 Luvable Friends 4 Pack Baby Drooler Bibs are perfect for catching your little one's drool and spills. 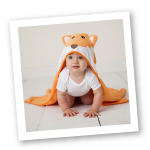 With soft cotton fabric and fiber filling for extra absorbency, you can keep your little babe's outfit dry! Adorable prints and sayings make these perfect for any outfit. 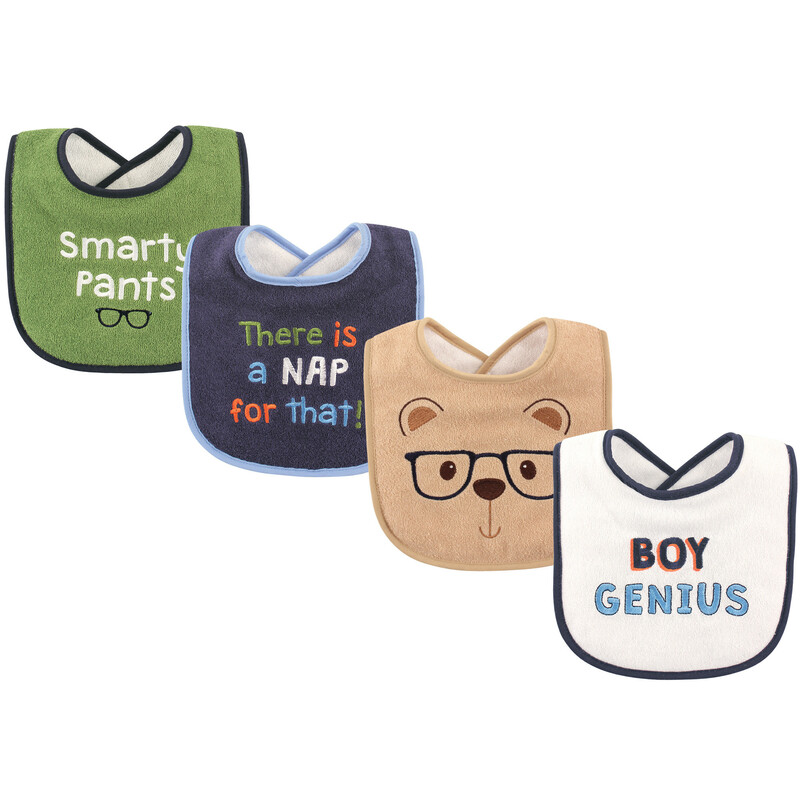 Bib size is 6 x 7.25 inches and has hook and loop neck closure.